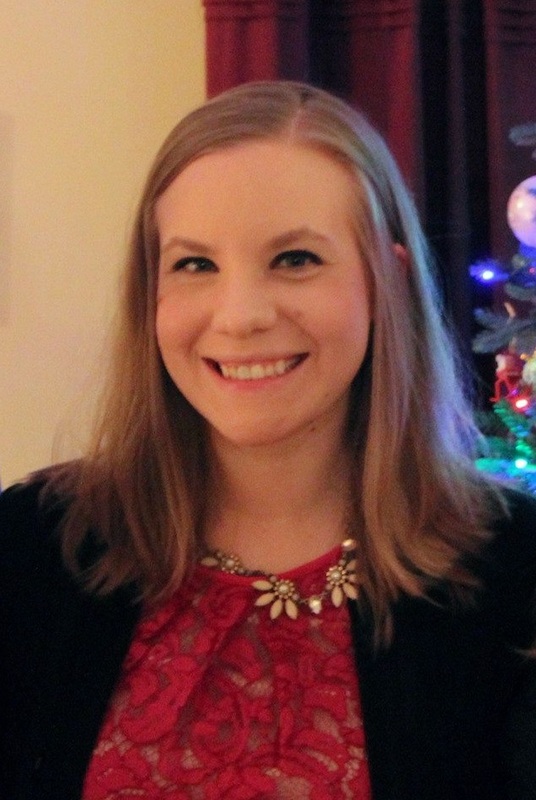 2014 Finishes -- Proud as a Peacock! I am rather impressed with how many finishes I have accomplished this year! I have a lot more than I expected -- especially when you consider how little I've been sewing since I started working in November! Here's to many more finishes in 2015! In celebration of Christmas and the coming New Year, Honey, Bunny, and Doll is having a SUPER sale on Etsy! Until December 31st, all fabric in our Etsy shop is 25% off with code HBDHOLIDAY! This includes all of our extra wide backing fabric! In addition, with any kit or fabric purchase, we will give you ONE FREE PATTERN! Just write what pattern you'd like a copy of in the "notes to seller" and we will send you a PDF copy of the pattern! This has actually been finished for a few days, but we've been traveling and celebrating and all that good Christmas-y stuff, so I'm finally getting a chance to post this finish! Since I was in a major hurry to get this out (this sweet babe was born at the beginning of November!) I only have a front and back picture to show this time around. I quilted this one with meandering swirls and bound it with the leftover backing fabric! Merry Christmas from us to you and yours! Sew Mama Sew Giveaway Winners! 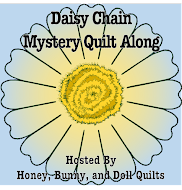 If you follow Honey, Bunny, and Doll on Facebook, you know that the number of winners in our Sew Mama Sew Giveaway Day pattern giveaway doubled from five to ten! Hooray! The following people will win the HBD Pattern of their choice! I have sent emails to all of the winners and they will receive a PDF copy of the pattern of their choosing! Don't forget that our Etsy shop has a SPECIAL SALE with coupon code FACEBOOK500 in celebration of our Facebook page reaching 500 likes! The coupon code is for $5 off a purchase of $10 or more -- and can be applied to fabric, kits, or patterns! Don't forget -- this is through Sunday, December 14th! The last month has been crazy in real life -- I started a full time job -- and I have been busy preparing to kick off Stash Bee 2015! I will be back soon! 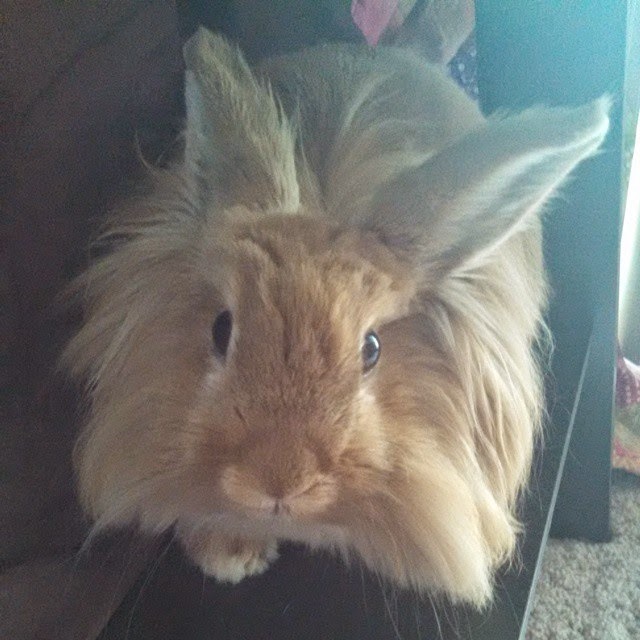 Until then, here's Clara the Bunny. Quilt for Baby Boo -- Basted! I decided to change up my plan entirely and turn it into an on-point rail fence. I used the backing fabric for the setting triangles and then decided that it was too small, so I used the last half yard of the yellow fabric as a 3 inch border. Much better with a border! I'm planning to use the same fabric from the setting triangles for the binding too. And now it is all pin basted and ready to quilt! I am planning to try to do some simple custom quilting on it. 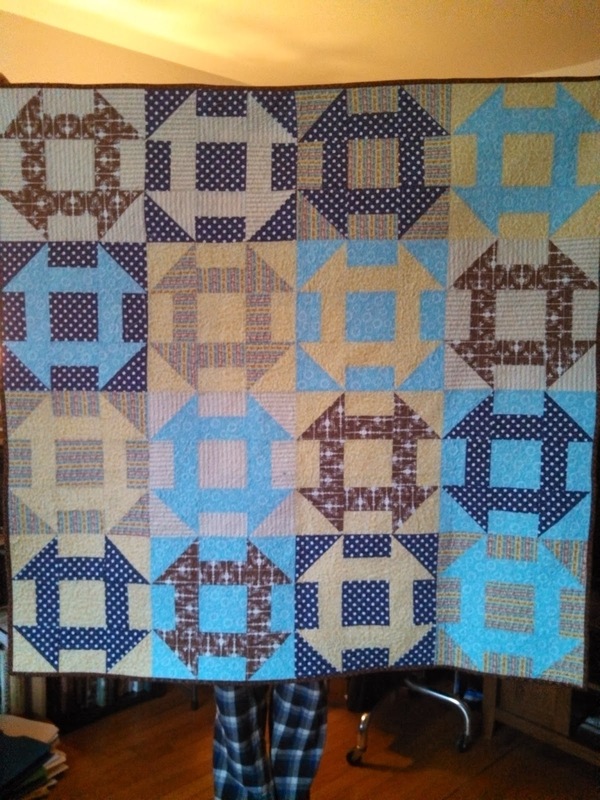 I am planning to do squiggles in the rail fence block, loops in the setting triangles, and loops in the border as well. Linking up to Fabric Tuesday and Linky Tuesday! Well, I'm not making a lot of progress on anything else, so I figured today I would show my November Wishes QAL block. I managed to finish both the quilting on the purple-mint-peach quilt AND the pink-yellow-blue quilt on Wednesday, and got the bindings finished this morning. I quilted the pink-yellow-blue quilt with a simple meander and used a pink flannel backing and a yellow binding. For the purple-mint-peach quilt, I used a loop-de-loop meander. 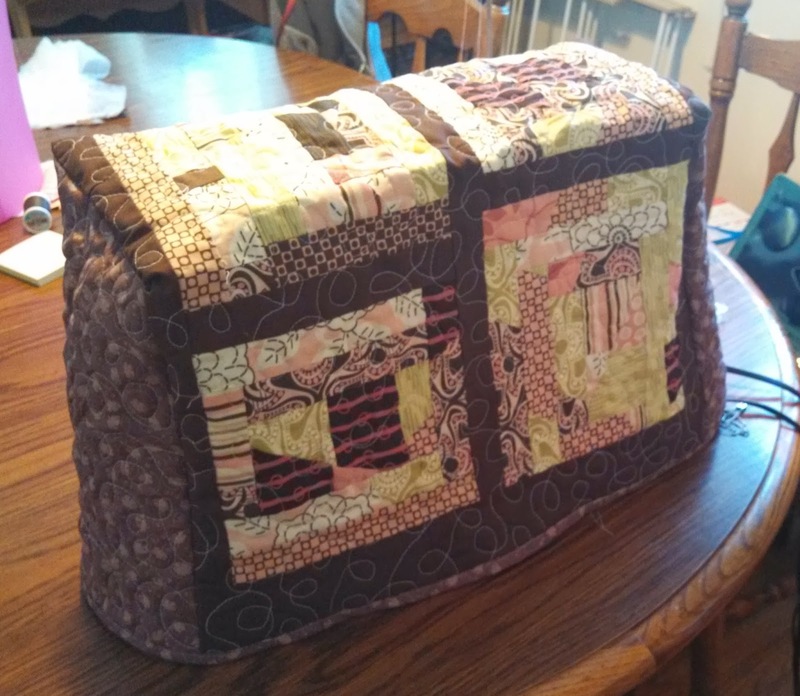 The backing on this one is purple and the binding is a peach fabric that I used in some of the blocks that I made. All ready to send off to some very cute sisters! Linking up last minute to Finish it up Friday!